HCC (Hampshire County Council) Architects: with a strong heritage in public architecture dating back to the ‘80s when Sir Colin Stansfield-Smith led the practice, Bob Wallbridge now leads a multi-disciplinary team of 100+ consultants. Award-winning projects span education, workspaces and conservation. 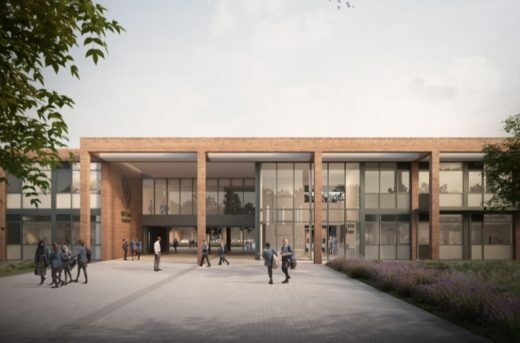 Construction of the new 900-place secondary school for Mill Chase Academy in Bordon is starting onsite following appointment of Kier as the contractor to build the facility. In 2012 there was an expected demand of 2520 additional primary schools places across the Borough of Reading by 2017. 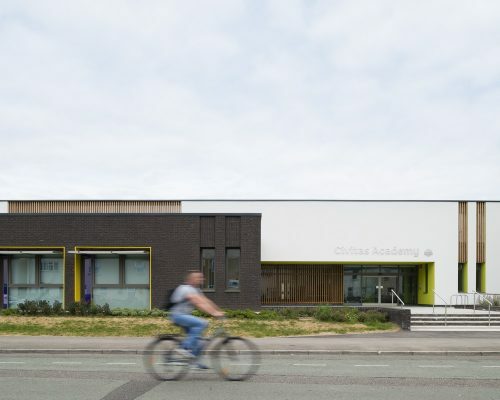 A site selection process was developed from a review of the current and previous admissions and the establishment of a new academy in the Oxford Road area has become a key regeneration project for the local community. Commemorating all those who have died in the service of British Army flying from before the First World War to the present day, the recently completed memorial at the Museum of Army Flying at Middle Wallop will be a focal point for commemorations this Remembrance Day. Strong reputation especially for a series of imaginative contemporary school designs. Hampshire County Architects is the old name for Hampshire County Council Architecture, the in-house architecture and design department of HCC Property Services in Hampshire, UK. 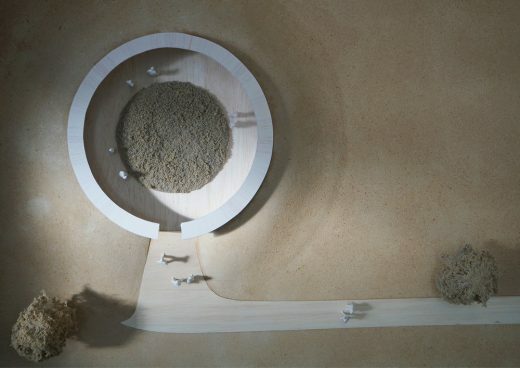 Over the years the multi-disciplinary team has developed a particular reputation for good school design and is also notable as the only sizeable public-sector county architecture studio remaining, following many years in the UK of outsourcing to the private sector. In 1991 County Architect Colin Stansfield Smith won a RIBA Gold Medal award. The design team built its reputation in the 1980s under the leadership of architect Colin Stansfield Smith who arrived in 1974. He was County Architect until 1992. As a result of his work at Hampshire County Council, he was awarded the Royal Institute of British Architects (RIBA) Gold Medal in 1991. Colin Stansfield Smith was knighted in 1993. January 1, 2018 in Architects.